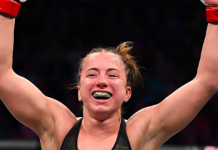 In the wake of last weekend’s UFC Charlotte card, the UFC has adjusted its official rankings. 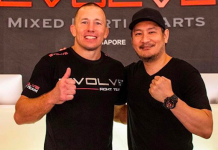 The biggest shakeup this time surrounds Former UFC middleweight and welterweight champion Georges St-Pierre’s ejection from the middleweight rankings. 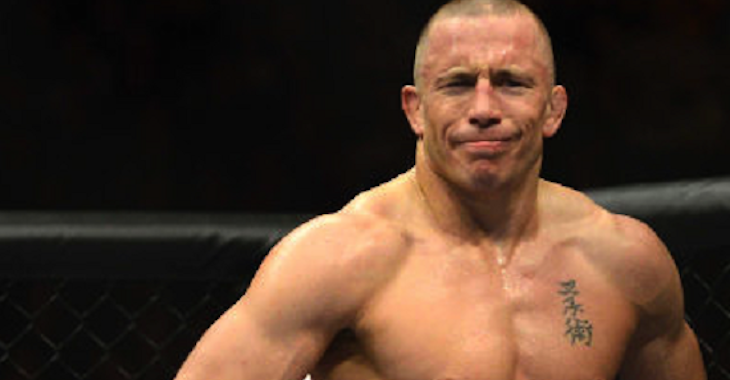 Given that St-Pierre is not expected to fight again for quite some time – if ever – his ejection from the middleweight rankings makes some sense. Contrary to this logic, however, Ronda Rousey, who is now a full-time pro wrestler for WWE, is still ranking at women’s bantamweight. 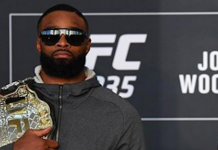 What do you think of these new UFC rankings? 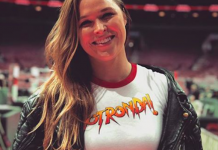 Should Ronda Rousey have been forced out of the rankings if Georges St-Pierre was? This article first appeared on BJPenn.com on 1/31/2018.